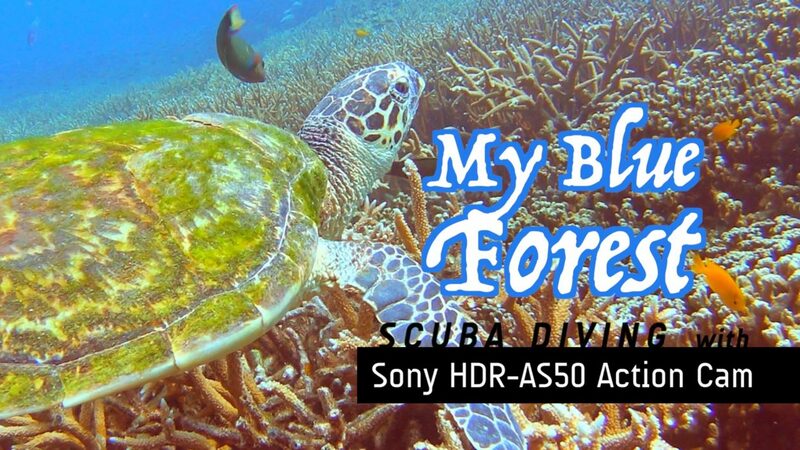 We captured the magical underwater world of Tioman island in Malaysia in full HD with Sony Action Cam AS50. 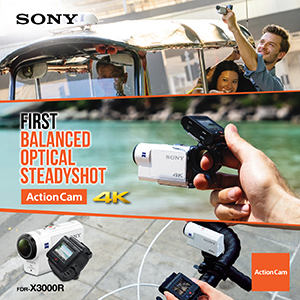 What we liked most about the AS50 Action Cam is the SteadyShot and Underwater Mode. 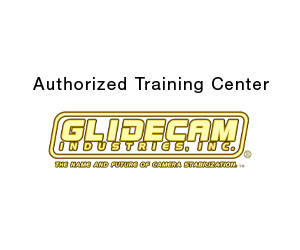 These two features seal the deal for us when it comes to underwater videography. 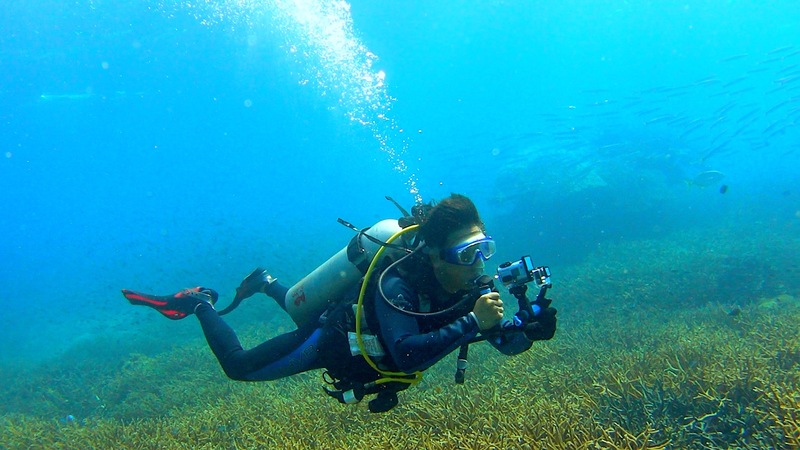 Shooting videos underwater is even more challenging than recording videos on land. In addition to monitoring oxygen and depth levels, we have to control our buoyancy and go against underwater currents to get stable videos. All it takes is a slight vibration and your footage will look shaky. The Steady Shot in the Action Cam fixes this easily. As a scuba diver goes deeper into the ocean, the color red starts to be less visible until everything has a blue tint. Hence the scramble to buy red filters for their cameras. The Action Cam’s Underwater Mode lets us shoot without the addition of any filters.